Elon Musk, CEO of the United States-based electric car manufacturer Tesla, had come up with a lawsuit filed against him. 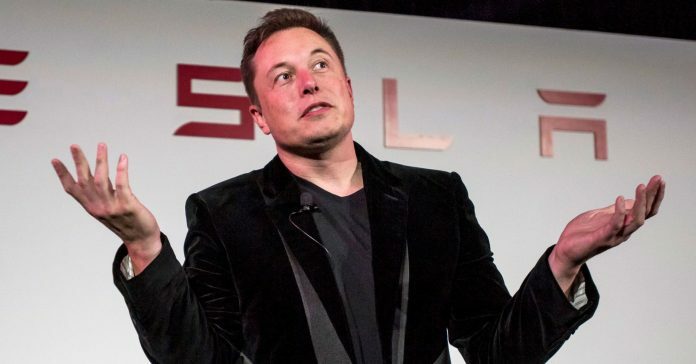 In the aforementioned case, shareholders claiming that Tesla received shares between May 3, 2016 and November 1, 2017 claimed that the share prices were inflated due to the misleading statements of Model 3 production by Tesla CEO Elon Musk and other Tesla authorities. Tesla repeated the statement that correct information was given on the challenges encountered in the production of Model 3, and CEO Musk said the company was fighting a production hell. California District Court Judge Charles Breyer found Tesla justified that the shareholders had neglected the risk that the Teslan had repeatedly warned of the production of Model 3. Judge Breyer made the same decision at the first hearing of the case in August 2017, but in October of the same year, he allowed another trial.